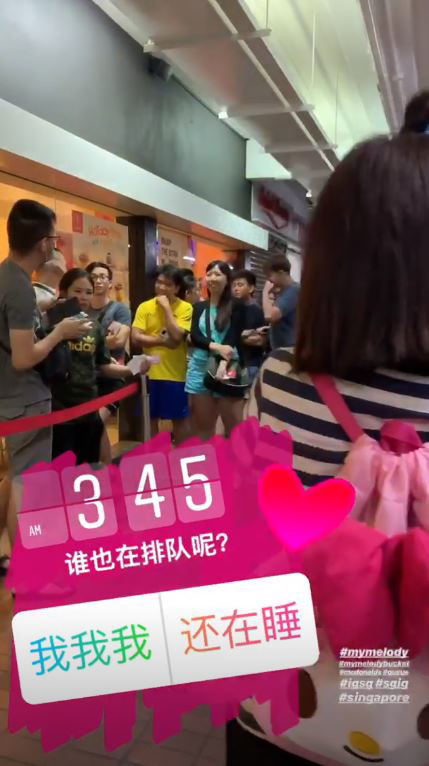 Local Sanrio fans proved their mettle this morning (6 Dec) in true Singaporean fashion — queuing at 3.45am for ultra-kawaii My Melody holders at McDonald’s. Most of them thought it was worth it, although we’re still not quite sure what they’ll be used for. 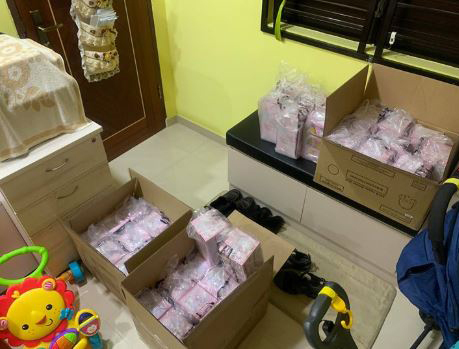 Lianhe Zaobao was on the scene in the wee hours of the morning to document the My Melody craze sweeping Singapore. 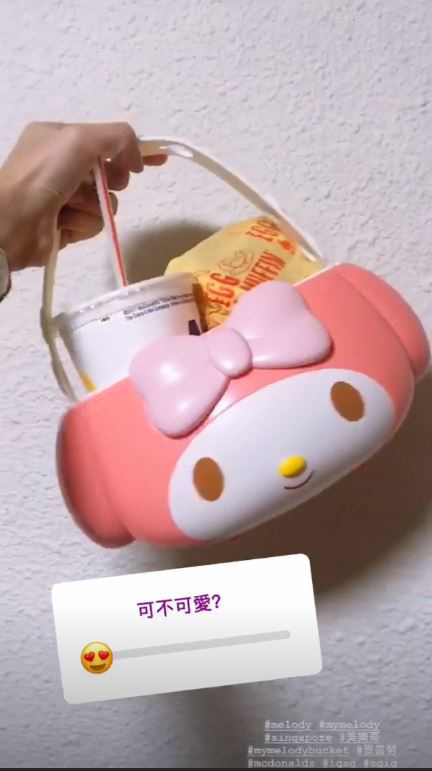 In a post on their page’s Instastory, they did a poll on whether people would be keen on getting a holder for themselves. MS News understands queue tickets were issued, to mitigate queue cutting and disputes. Guess we’ve learnt a lot from the insane Hello Kitty queues of the 90s. 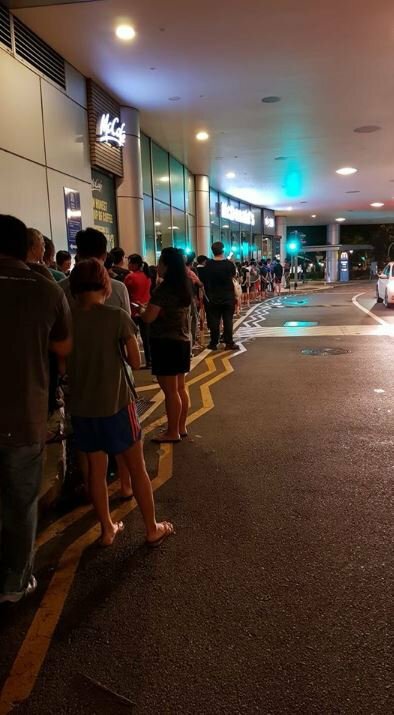 Enterprising Singaporeans saw an opportunity to earn quick bucks and took it. 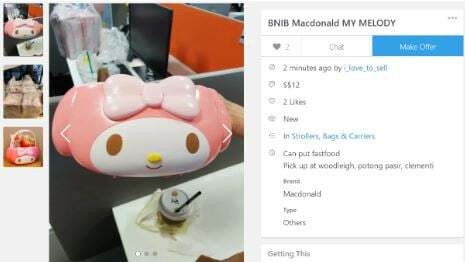 This Carousell account owner claims to have 20 My Melody holders, and is selling them for $12 a piece online. 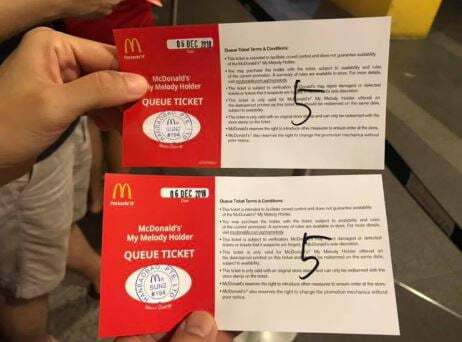 We’re just glad that McDonald’s has once again given Singaporeans something to look forward to. 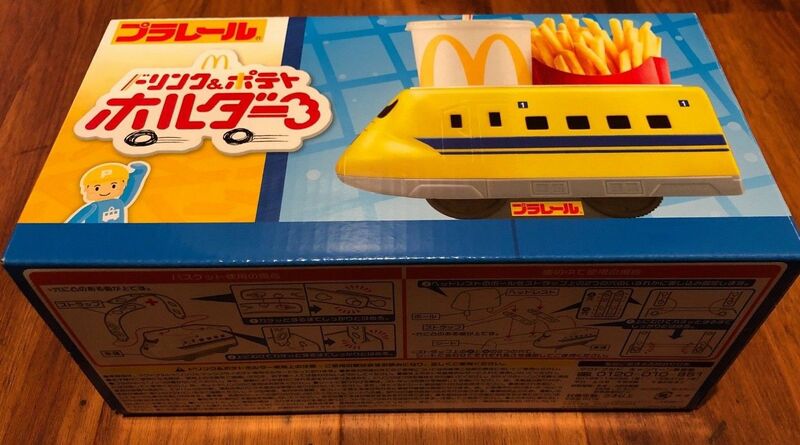 McDonald’s Japan has also low-key released a Shinkansen Holder, albeit to lesser fanfare. We think it’s uber cute nonetheless. Getting everyone out in droves to queue for something is truly our national pastime after all. 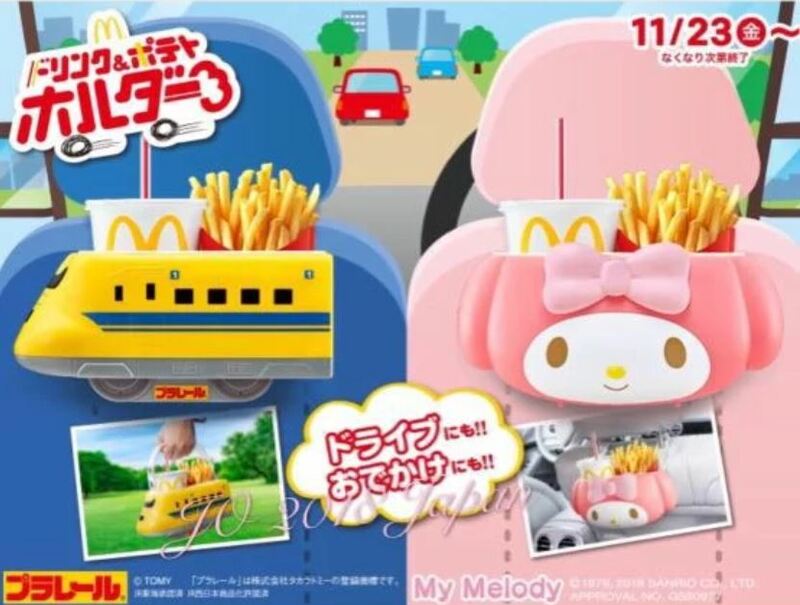 So, what Sanrio character is next on your bucket list? 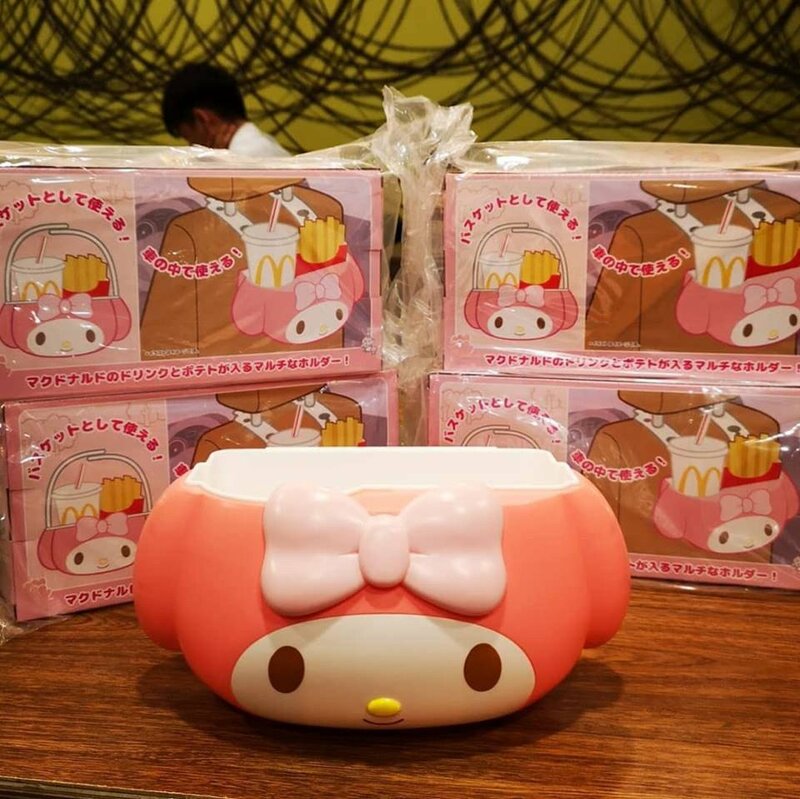 The post McDonald’s My Melody Holders Had S’poreans Queuing At 4AM Everywhere appeared first on Must Share News.